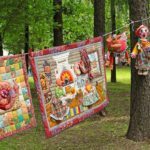 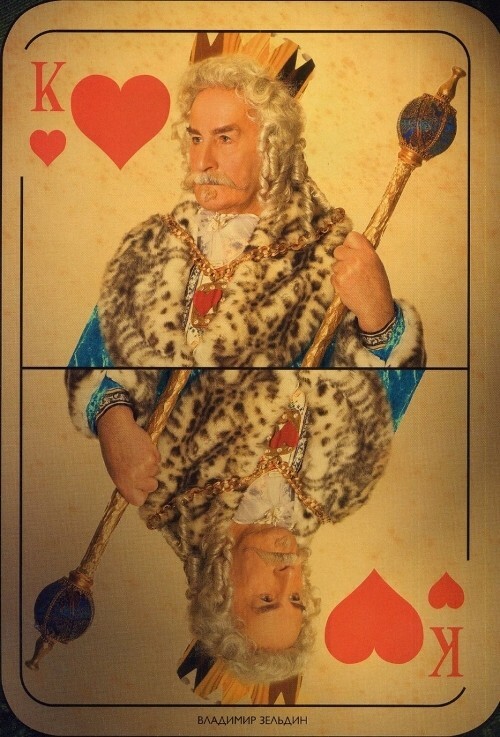 Photo Project ‘Cards’ is one of the series of other projects by Russian journalist, translator, photographer, and designer Yekaterina Rozhdestvenskaya. 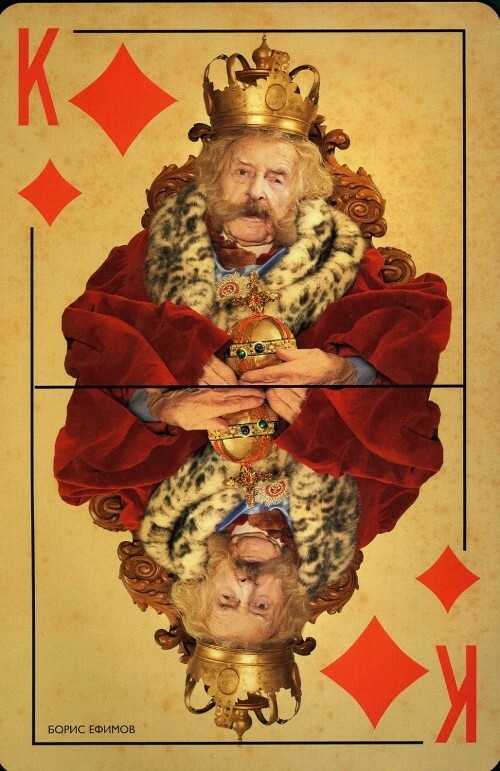 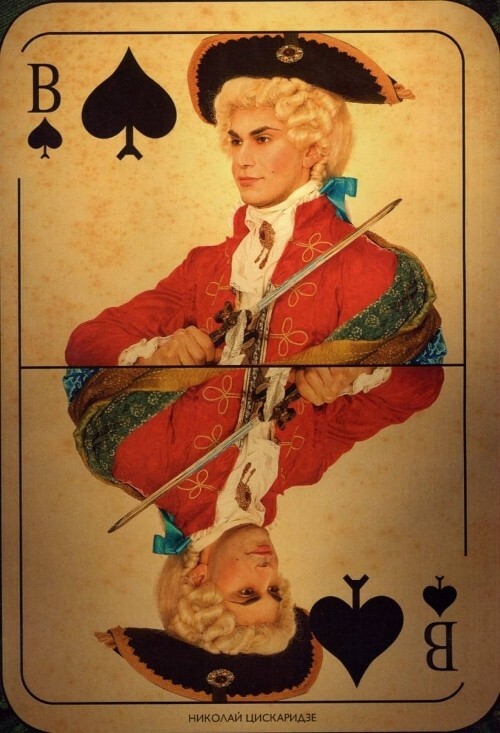 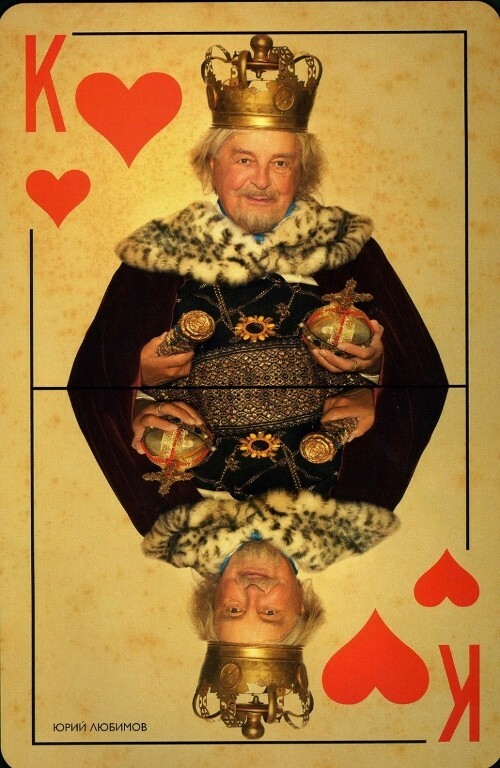 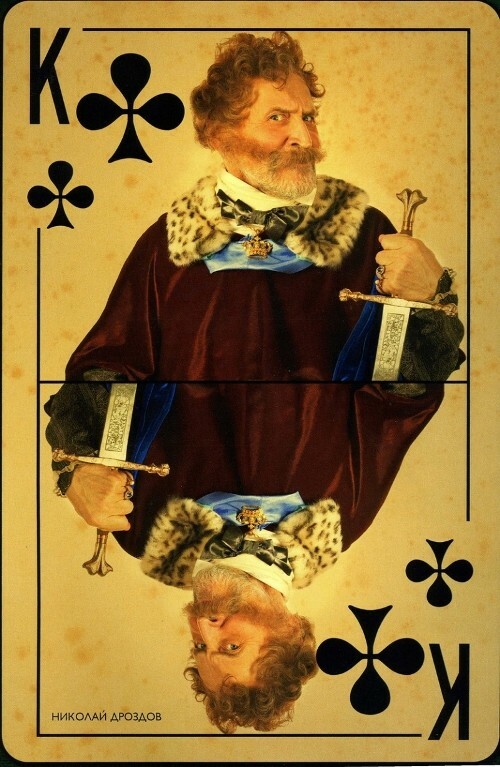 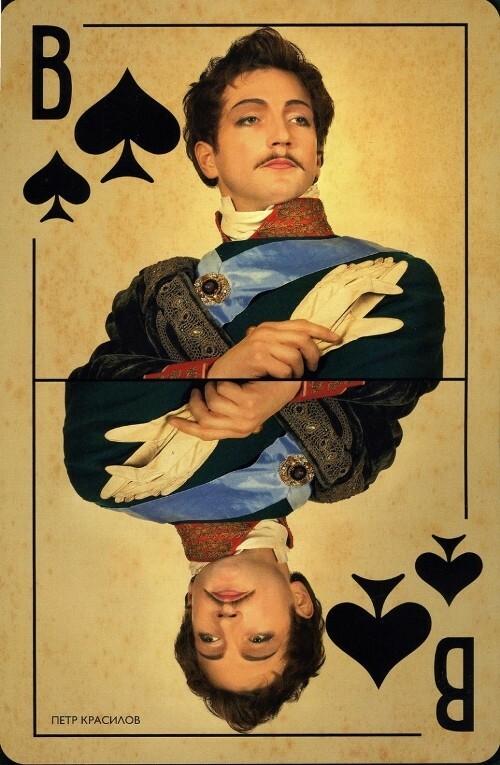 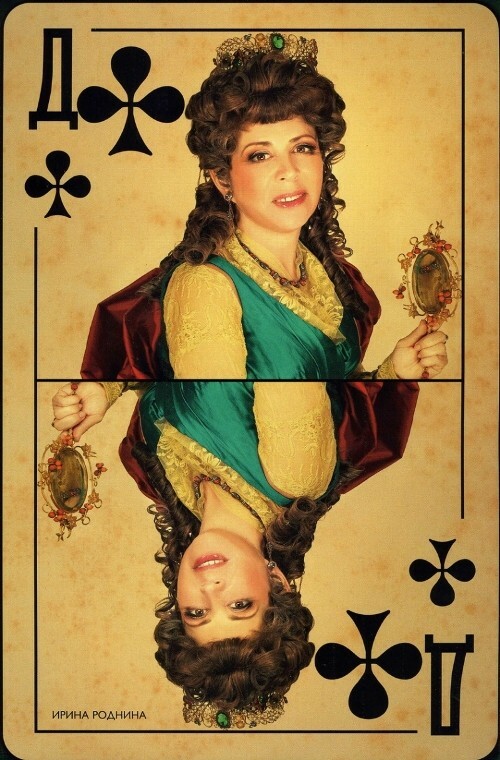 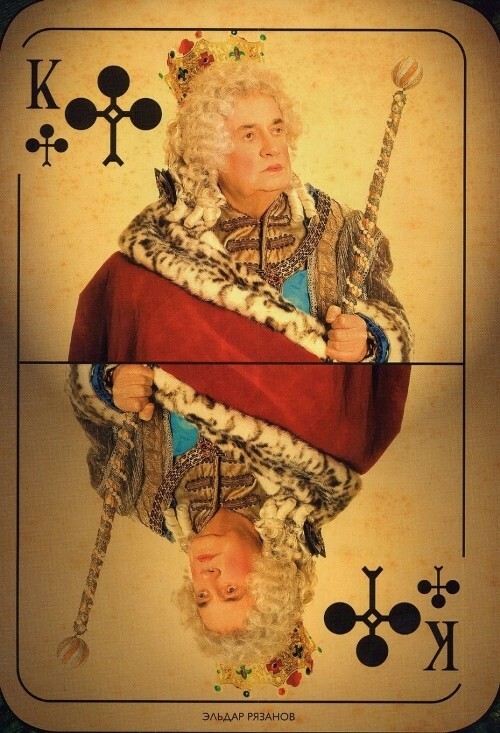 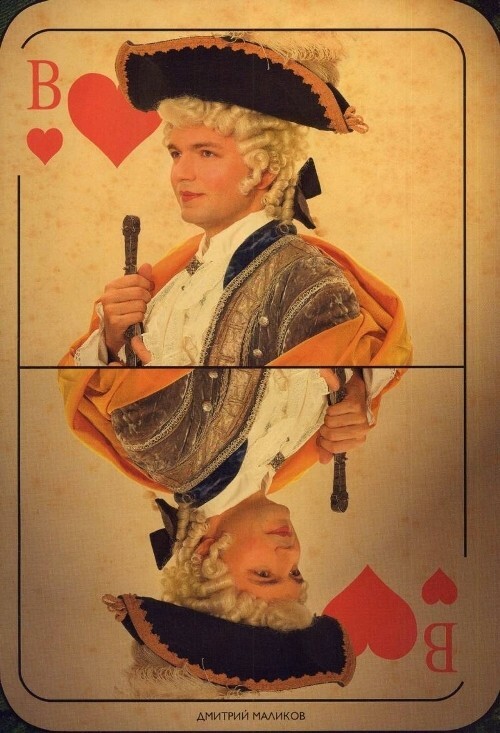 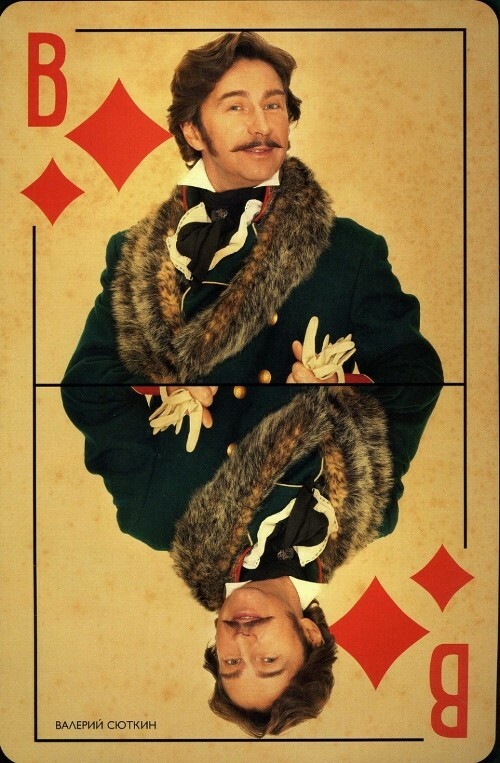 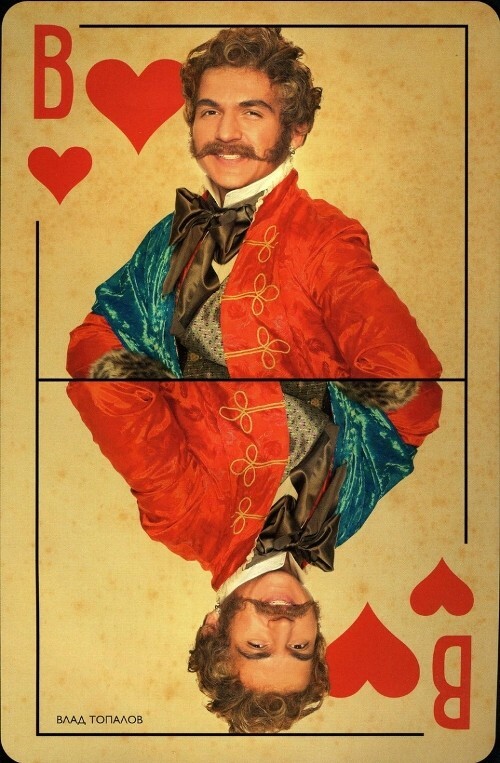 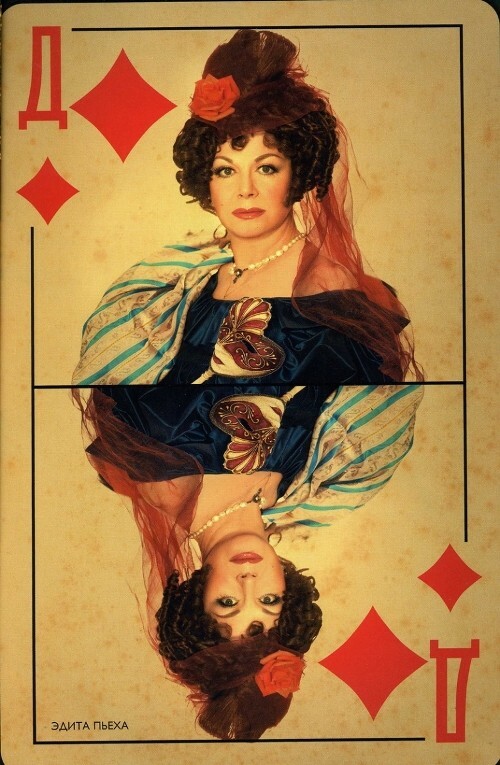 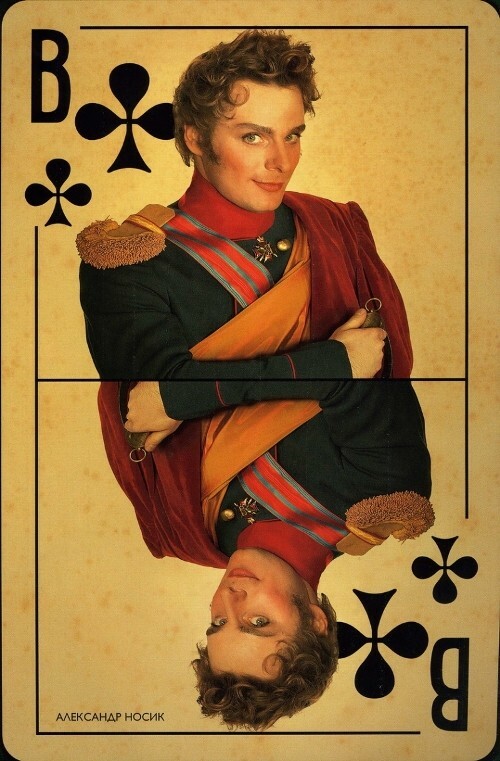 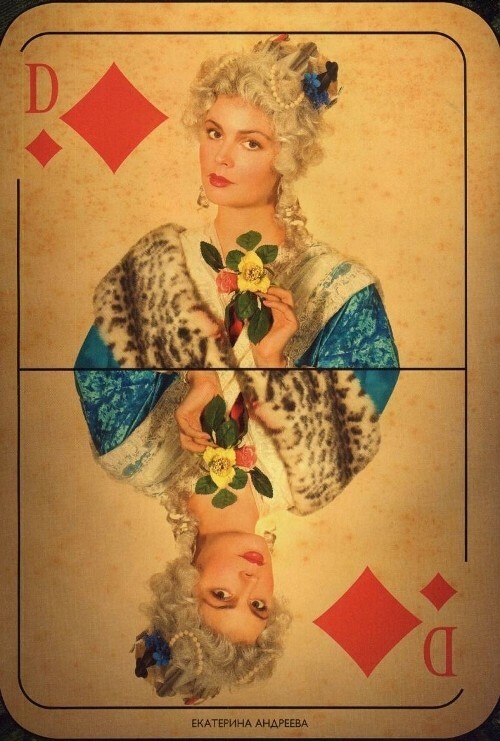 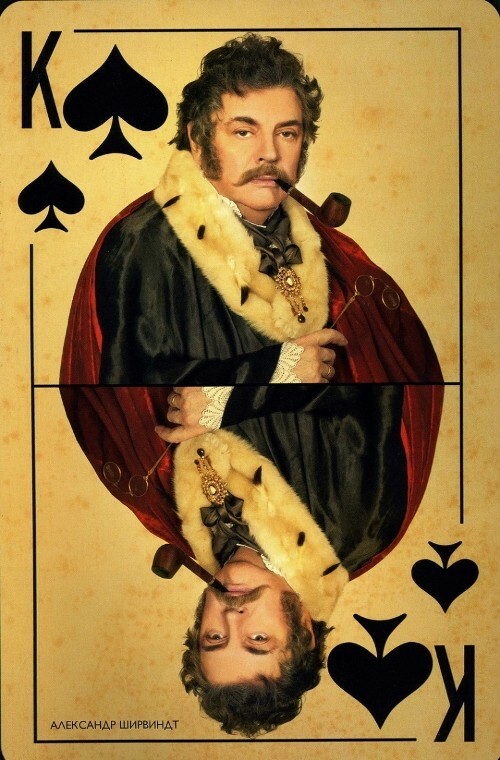 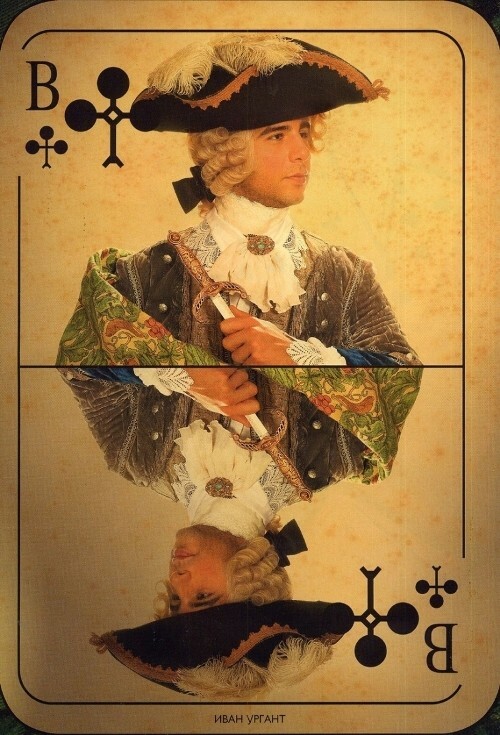 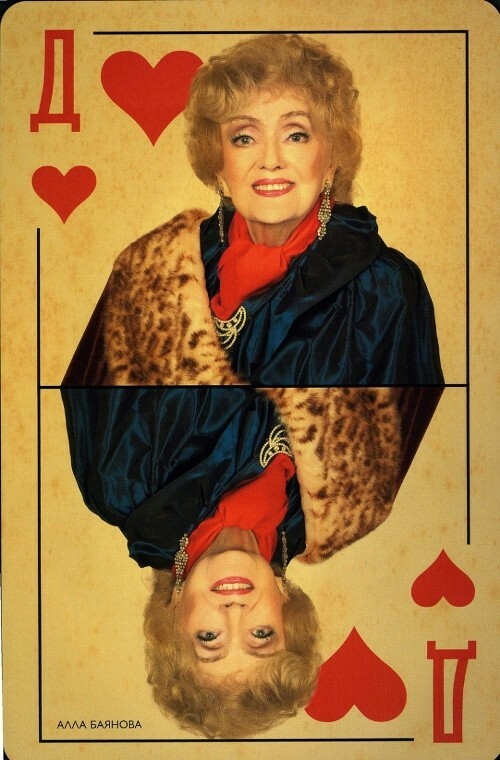 Russian celebrities in Photo Project Cards – actors, directors, artists, musicians, politicians, scientists, sportsmen appear in the image of the heroes of playing cards – queens, kings, aces, and jacks. 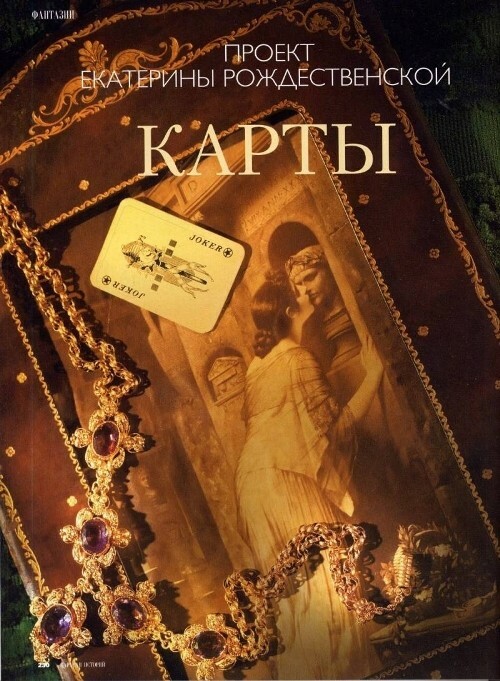 As a photographer Yekaterina Rozhdestvenskaya has been known for a series of works titled “Private Collection”. 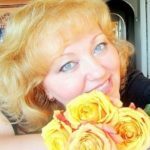 She has created more than 2,500 photographs and 30 photo projects, which are published monthly in the magazine “Caravan of stories” and “Caravan of stories collection”: “Private Collection”, “Association”, “Native”, “Man and Woman”, “Generals”, “Childhood dreams”, “Brothers and Sisters”, “Still Life”, “Classic”, “Vintage”, “Barbie and Ken”, “My Fair Lady”, “Black & White”, and others. 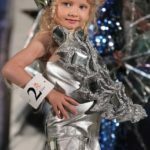 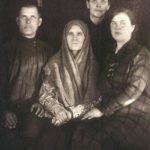 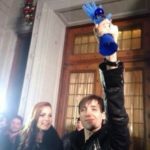 Let’s see – who’s who in Russia now.